Three reel set of Viewmaster reels from the popular 1960's tv show. Missing story booklet, but still includes original Viewmaster illustrated order sheet. 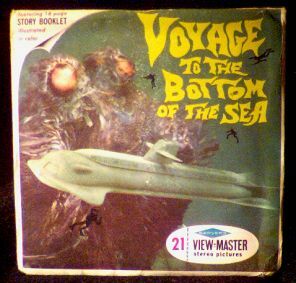 Those underwater 3-D pics are great! Website design and hosting by Sohodojo Business Services. Item 451 of 466 items displayed in viewer. 0 items in cart.